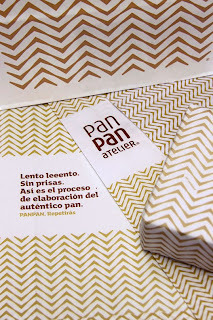 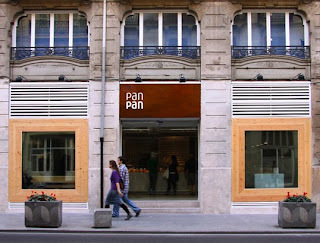 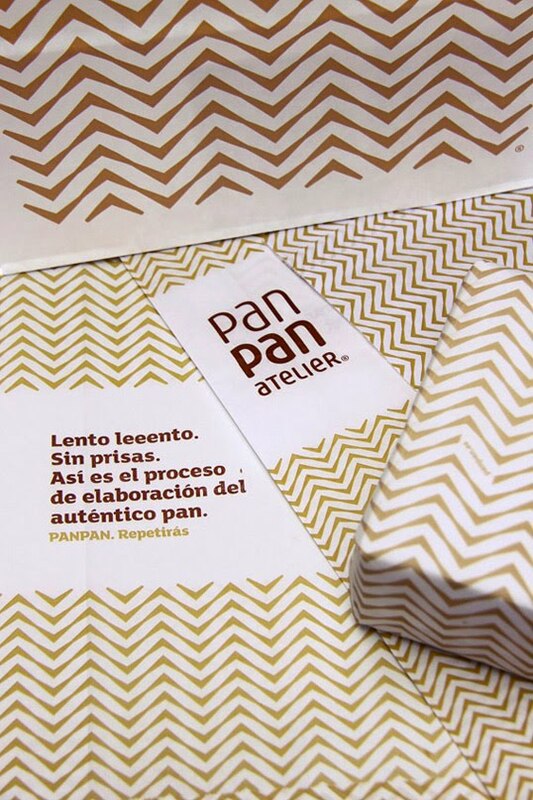 PanPan is an artisan bakery in Valencia, Spain. 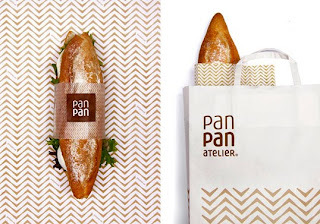 I like their visual identity using bread-like, very warm colours. 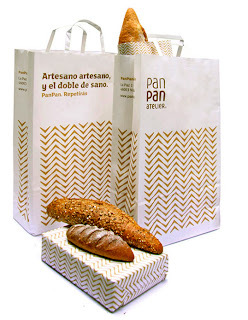 The pattern reminds me greatly of the woven baskets that bread used to be carried around in. 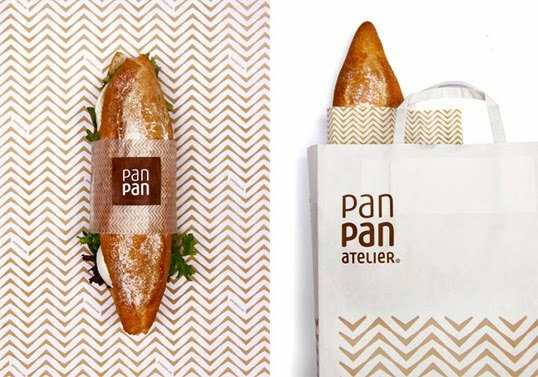 It gives it a modern take on a traditional feel.